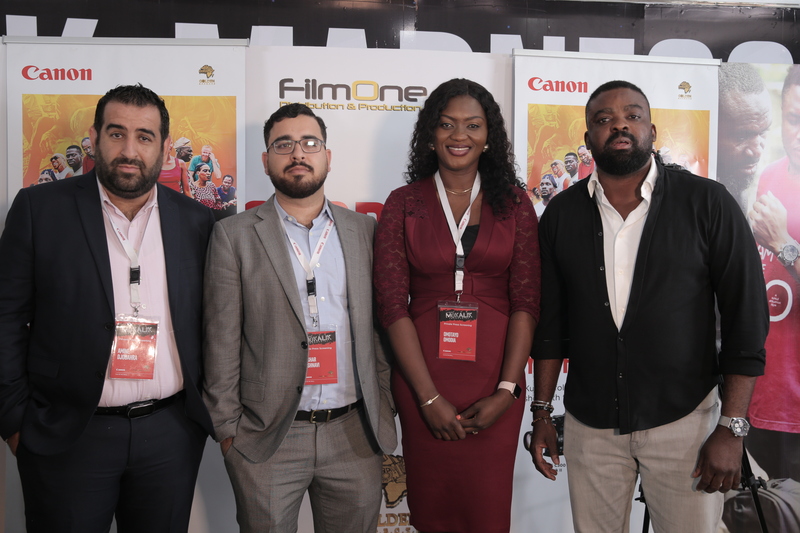 Following the MOKALIK movie screening, Produced and directed by the award-winning Nigerian filmmaker Kunle Afolayan – using the Canon EOS C300 Mark II along with range of Canon Cinema Lenses CN-E14mm, CN-E24mm ,CN-E35mm, CN-E50mm, CN-E85mm and CN-E135mm, Mokalik stars the popular singer, Simi, alongside prominent actors such as Femi Adebayo, Charles Okocha and Faithia Williams through a deeply personal tale. The movie follows the career of an 11-year-old boy, Jaiye – who spends a day as an apprentice at a mechanic workshop in order to have an alternative view on life. When his father arrives to take him home, Jaiye has to make up his mind if he wants to return to school or take on being a mechanic full time. Speaking on the screening, Kunle Afolayan said, “MOKALIK is an ambitious film project that tells a story which is unique and relevant to our society. It beautifully highlights diversity while distinctively addressing the issues around choice. Creating this movie has been an amazing experience and Canon made the experience even better with their support. The Canon EOS C300 Mark II – Stunning 4K quality and versatility allowed me as a producer to experience creative vision in stunning cinematic details & provide footage suitable for extensive post-production work. The EOS C300 Mark II with canon cine lenses range also helped the team to technically get one step ahead and create a world-class movie which promises to break boundaries. Commenting at the screening, Amine Djouahra, Senior Sales & Marketing Manager – B2C, Canon Central and North Africa (CCNA) said, “At Canon, we are constantly seeking to connect with the filmmaking community, especially Nollywood as it allows us to become a part of one of the largest film industries globally. The technical brilliance witnessed in this movie, is testament to Canon’s pioneering vision in the realm of serious cinema production, we are glad to be a part of this bold new technology that helps to make amazing projects like the MOKALIK possible”. Adding on “at Canon we continue to listen to our customers when developing the product range to ensure our innovations meet their needs enabling storytellers for creative filmmaking. The EOS C300 Mark II Digital Cinema Camera is an evolutionary 2nd generation Cinema EOS 4K camera system with a wide range of new and improved features including 4K/2K/Full HD internal and external recording and a new 10-bit Canon Log 2 Gamma. Focused to help to deliver more creative flexibility for professional studio motion picture production applications, as well as independent productions, TV dramas, commercials, news features, sports and more, the EOS C300 Mark II is an ideal choice. 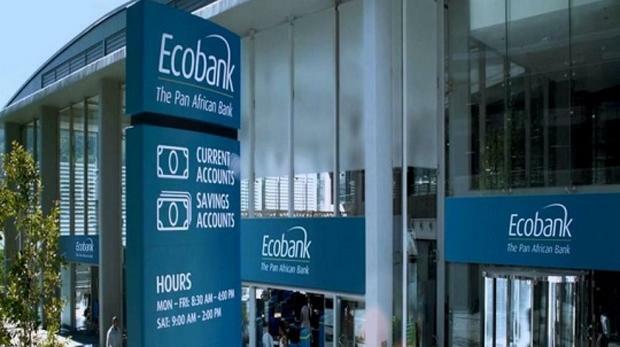 LOME, Togo, April 18, 2019 – Ecobank Transnational Incorporated, ETI, the Lomé-based parent company of the Ecobank Group, is pleased to announce that it has successfully raised $450 million in its debut Eurobond which was oversubscribed. The Global Offering is a 5-year unsecured note (144A/RegS) listed on the main market of the London Stock Exchange. The bond matures in April 2024 and was issued with a coupon pricing of 9.5% with interest payable semi-annually in arrears. The proceeds will be used for ETI’s general corporate purposes and to refinance existing Holdco obligations. Investor interest was global, including United Kingdom, United States, Europe, the Middle East, Asia, and Africa. On this debut Eurobond issuance, Mr. Ade Ayeyemi, Group Chief Executive Officer of ETI, stated: “This is another first for Ecobank and I’m very excited at the prospects for the Group as we continue the second phase of our 5-year ‘Roadmap to leadership’ strategy. Our efforts toward greater operational and capital efficiency are paying off, and this offer is another example of the measures we are taking to strengthen our institution and deliver value for all of our stakeholders”. CAIRO – 18 April 2019: The World Bank gave its final approval to a new project worth $200 million for supporting reforms aimed at securing further jobs for young people and women in Egypt. The project is meant to increase the volume of credit to small and medium-sized enterprises (SMEs), for being a key source of economic growth. 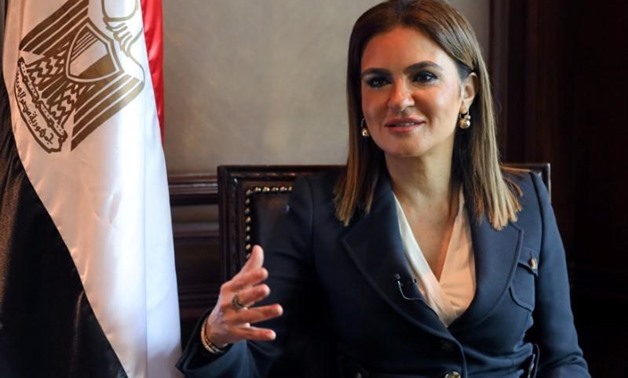 In a statement released on Thursday, Minister of Investment and International Cooperation Sahar Nasr said the project comes within the framework of ongoing cooperation between the Investment and International Cooperation Ministry and the Micro, Small & Medium Enterprise Development Agency (MSME), with a view to backing entrepreneurs, especially women. “Our partnership with the World Bank Group aims to enable women and young people to become successful entrepreneurs. This investment provides several opportunities for improving Egyptians’ standard of living, through creating jobs and establishing a strong foundation for the country’s economy,” the statement quoted Nasr as saying. The project targets increasing seed capital and early-stage capital, as well as capital risk available to innovative startups facing higher risks and newly-established SMEs with great potential for growth and job creation, the statement read. ِUnder the project, around USD 50 million will be directed to private-managed risk management institutions, such as investment funds, business accelerators, venture capital funds and investment companies, for the purpose of outlining the initial stages of the Egyptian investment system, the statement noted. For her part, Marina Weiss, Regional Director of the World Bank office in Egypt, Yemen and Djibouti, said “Egypt has shown a strong commitment to reforming its economy. Its reforms have begun to bear fruit, enabling the private sector to secure jobs which is an integral part of achieving a sustainable and overall growth”. Also, she added that the WB is proud to support entrepreneurs across the country, notably women and young people. The new program hinges on the success of the existing project “Promoting Innovation for Financial Inclusion”, which enables SMEs to get access to funding and promotes job creation in the private sector nationwide. 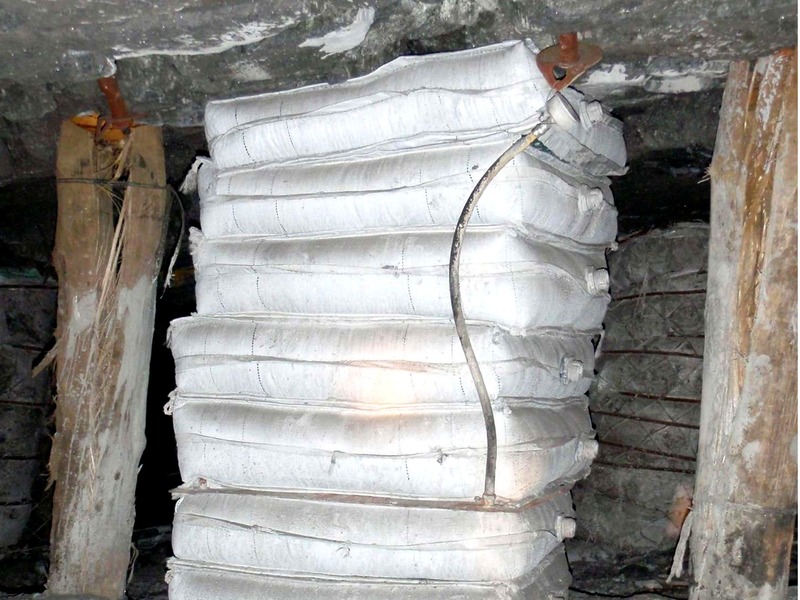 JOHANNESBURG, South Africa, April 18, 2019 – Vantage Capital, Africa’s largest mezzanine debt fund manager, announced today that it has fully exited its investment in Thebe Timrite (“Timrite”), a leading black-controlled supplier of mining support products and services in South Africa. Vantage provided an R89m ($6,3m) mezzanine debt facility to fund the 100% acquisition of Timrite by Thebe Investment Corporation (“Thebe”) and the Timrite management team in 2013, as well as to fund expansion capital expenditure. Thebe is one of South Africa’s leading black-owned investment companies, managing assets of over R6 billion ($420m). To date, Vantage Capital has successfully exited nine investments generating proceeds of R2.6bn ($190m) across its three generations of mezzanine debt funds and achieved an aggregate money multiple of 2.0x.